It's a surprisingly common experience: you sign up for Skype with a clever username, only to regret your stroke of genius the moment you're invited to use the app for a job interview. 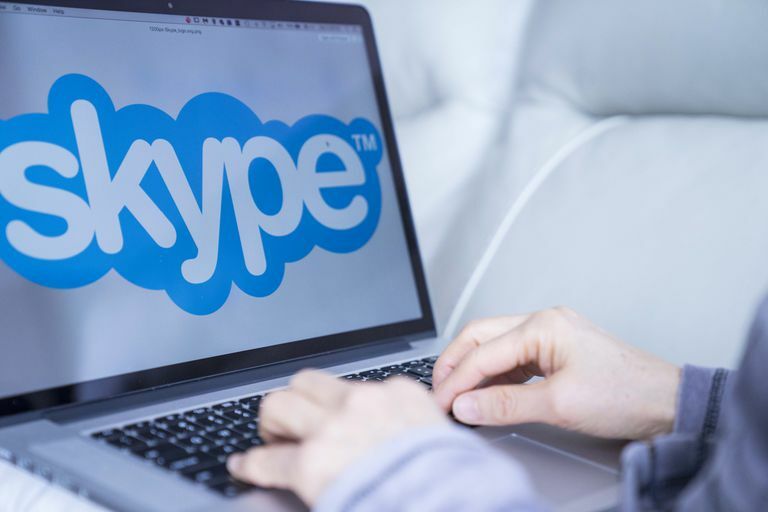 This guide explains how to change your Skype name on all Skype platforms, including Skype for Windows and Mac, Skype on the web, the Skype mobile app, and Skype for Business. What's My Skype Username? What's My Skype Display Name? Your Skype display name is different from your Skype username. You're allowed to change the display name whenever you like, and it's what other Skype users see when they communicate with you. Your Skype username is the email address used to create your Microsoft account; a result of Microsoft acquiring Skype in 2011 and requiring a Microsoft account to sign up for Skype. Consequently, you can change your Skype username/ID only by changing the email address associated with it and your Microsoft account. In cases where you signed up for a Skype account before Microsoft acquired Skype, you'll likely have a non-email-based username that can't be changed at all; unless you create a new account altogether, which means losing your existing contacts. Click your Skype profile image or display name, both of which are in the top-left corner of the screen. Click the Edit Pencil icon and type a new name. Press Enter/Return, or click the checkmark on the right-hand side of the text box. Tap your Skype profile image at the top of the page. Tap your Skype display name (or the Edit icon next to the display name). Tap Done, or click the checkmark icon on the right-hand side of the name. It's worth underlining once again this process changes only your Skype display name; not your Skype username/Skype ID. While changing your Skype display name alters what other users see when they first connect with you, they can still change how they see your display name once it's added to their contacts. You can change your Skype Username on the web in a similar way. From the drop-down menu that appears, click My Account. Scroll down to Contact details and click Edit profile. Click Edit Profile and then type in your new username. Click Save, near the top-right corner of the page. This method doesn't work for Skype usernames created before Microsoft acquired Skype and started linking Microsoft and Skype accounts together. However, these usernames don't have to be displayed, meaning they're not necessarily an issue. Skype for Business users can't change their usernames or display names. With Skype for Business, users are typically unable to change their usernames or display names themselves, since they're accounts are created for them by their employer, who assigns them an email address (usually their work email address) and name. If you ever want to change your Skype for Business ID, you'll need to reach out to the relevant member of your IT department (or your boss).